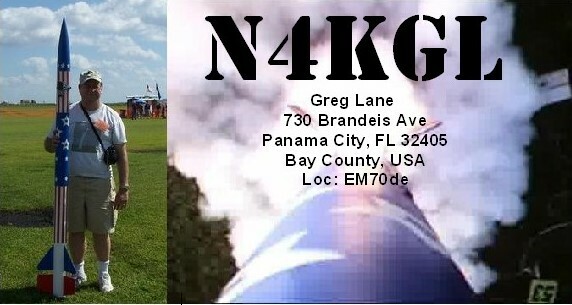 N4KGL - RaDAR: Rapidly Deployable Amateur Radio (RaDAR) Challenge! Rapidly Deployable Amateur Radio (RaDAR) Challenge! Are you interested in portable/mobile/pedestrian mobile or emcomm operations? If you are see the RaDAR Challenge rules on the RaDAR-America Blog, setup by Marcus KD0JKM. Also look for the Google+ community Rapidly Deployable Amateur Radio (RaDAR). The community is for sharing RaDAR ideas and photos but access is not required to participate in the challenge.